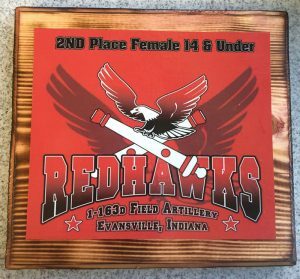 Join us for the 1st Annual RedHawks Memorial Day 5K starting and finishing at the National Guard Armory in Evansville (3000 E Division St.). This event is hosted by the 1st Battalion, 163rd Field Artillery Unit – the RedHawks. All net proceeds of this event will go to the Indiana National Guard Family Readiness Program. Please help raise funds for our local heroes! Run with the RedHawks! Choose from a 5K Run or a 5K Competitive Walk starting at 9am on Memorial Day morning. We’ll also have a FREE kids dash. This will be the first timed running event to use the new pedestrian bridge over the Lloyd Expressway as a part of the course! The morning will start with a Memorial Day service, the playing of Taps, and the singing of the National Anthem. The we’ll get things underway with a bang – with a 105mm Howitzer starting gun salute! The 1-163D Field Artillery Battalion will be holding an open house. Come talk to local Soldiers and tour the static displays of various military equipment used by our Service Members and learn what it means to be a Citizen Soldier. Registration is only $20 for the run and racewalk. The kids dash is FREE. T-shirts for all paid participants (S-XXL) plus overall and age group awards. And check out the unique military-themed awards! 5K Run Awards for Overall Male and Female. 5K Competitive Walk Awards for Top 3 Male and Top 3 Female. Packet pickup starts at 7:30am on race morning. 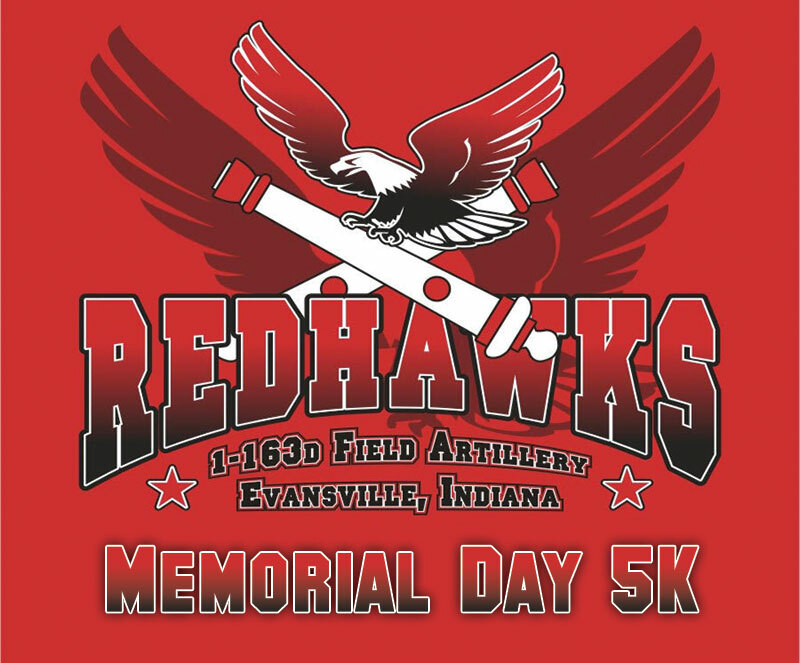 Click here to visit the RedHawks Memorial Day 5K Facebook event page for updated info.